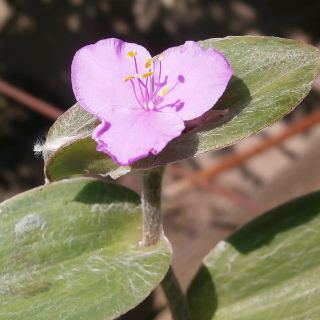 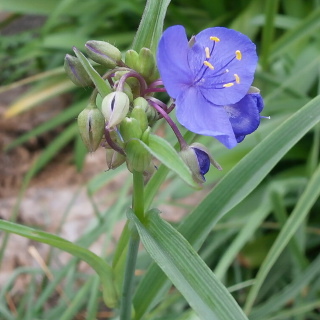 Ohio spiderwort blooms purple flower. 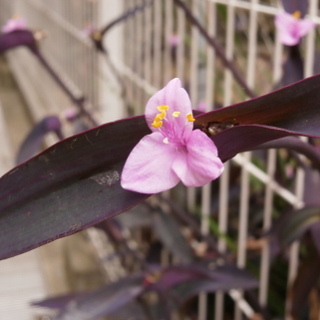 It is 80 - 100cm tall high. 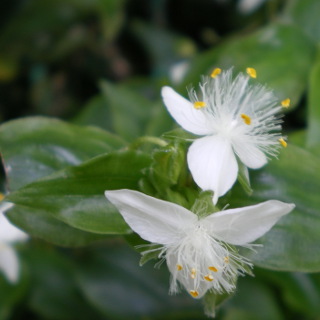 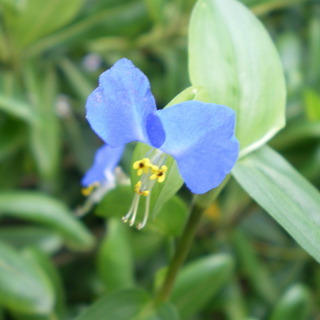 It is also called Bluejacket, Murasaki-tsuyukusa in Japanese.